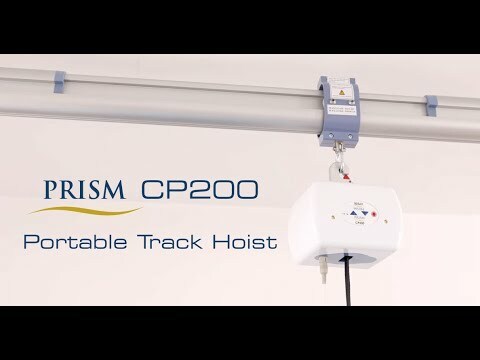 The Prism CP200 Portable Track Hoist offers exceptional versatility and cost savings when compared to multiple fixed installations. 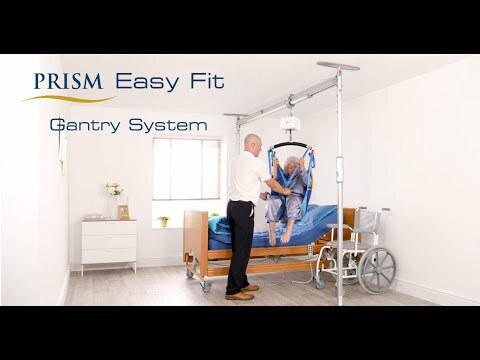 It can be quickly moved between multiple fixed ceiling track systems and used in conjunction with gantry systems such as the Prism FSG200 or Easy-Fit. 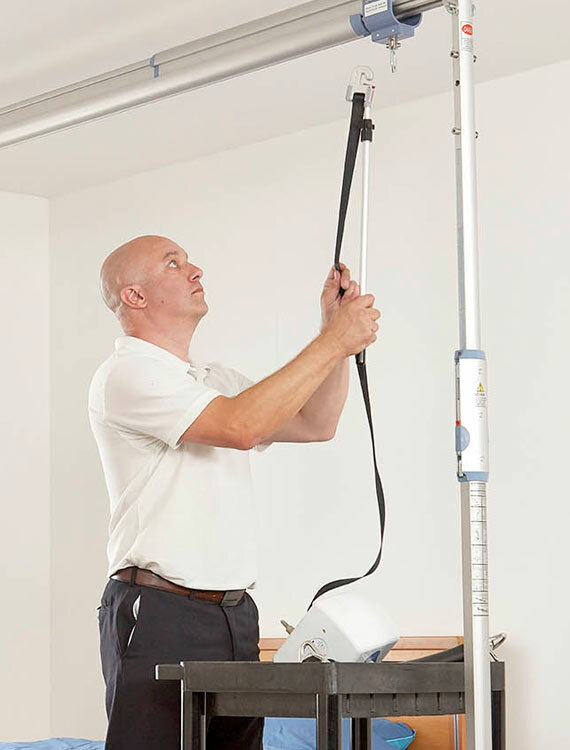 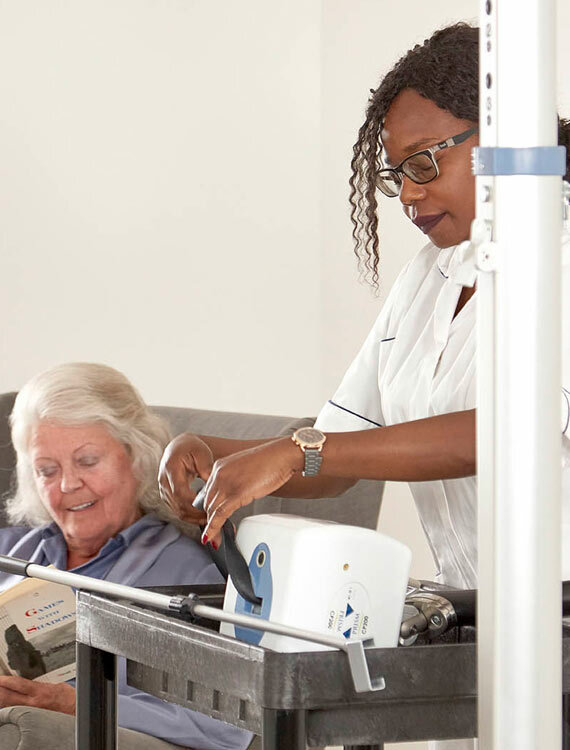 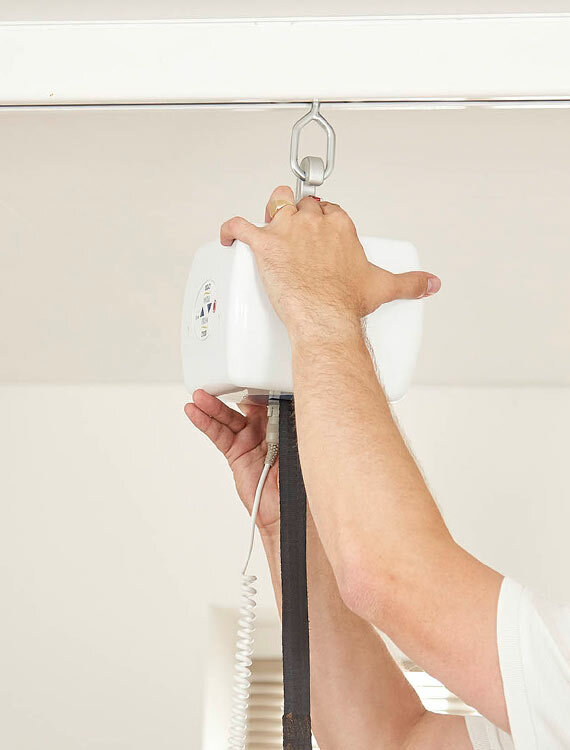 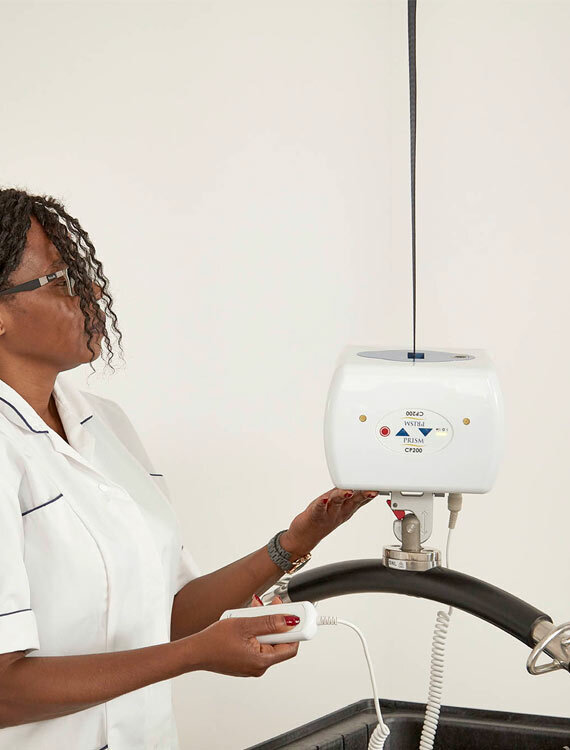 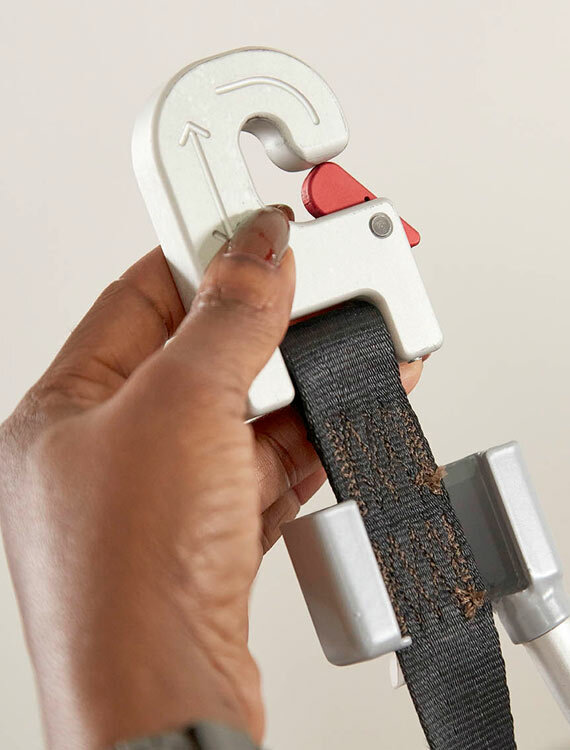 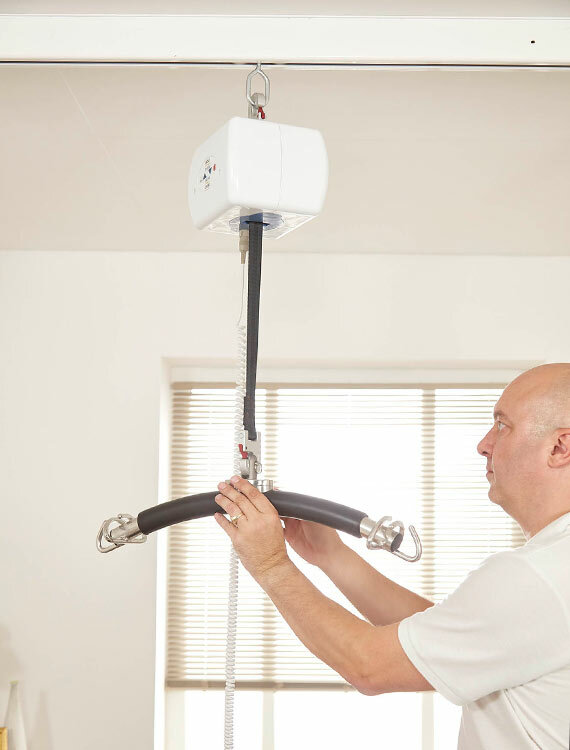 The ‘QRS’ quick release systems on both the top and bottom of the unit allows it to be swapped between fixed and portable applications in seconds, simply by altering the orientation of the unit and which QRS hook the carry bar is fitted to. 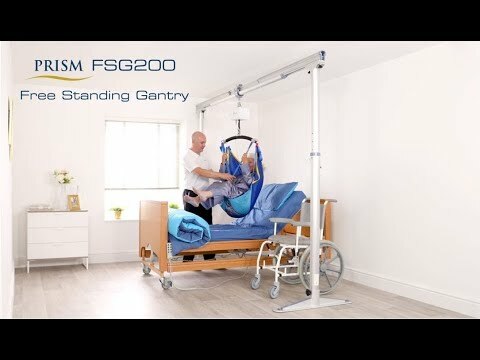 The CP200 is compact and quiet in use, offering a soft start/stop feature for user comfort and provides up to 60 lifts on a single charge. 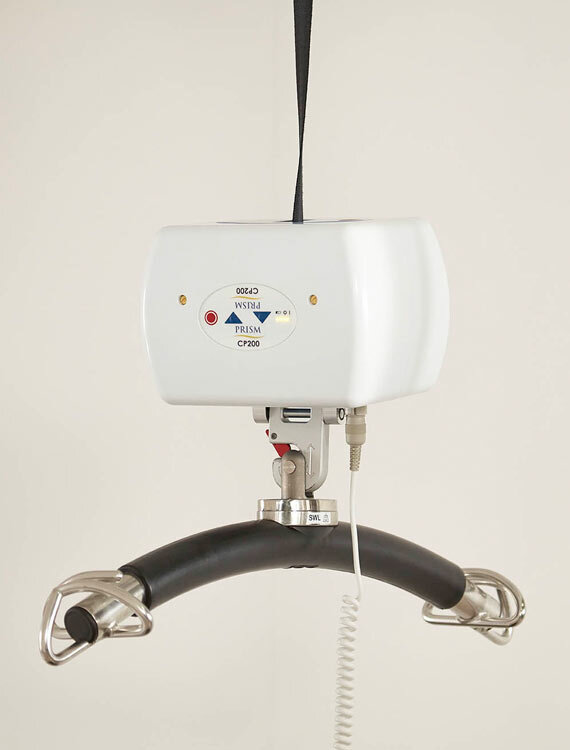 With a maximum rated load of 200 kilos, which is approximately 31.5 stones or 440 pounds. 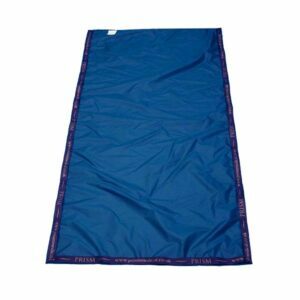 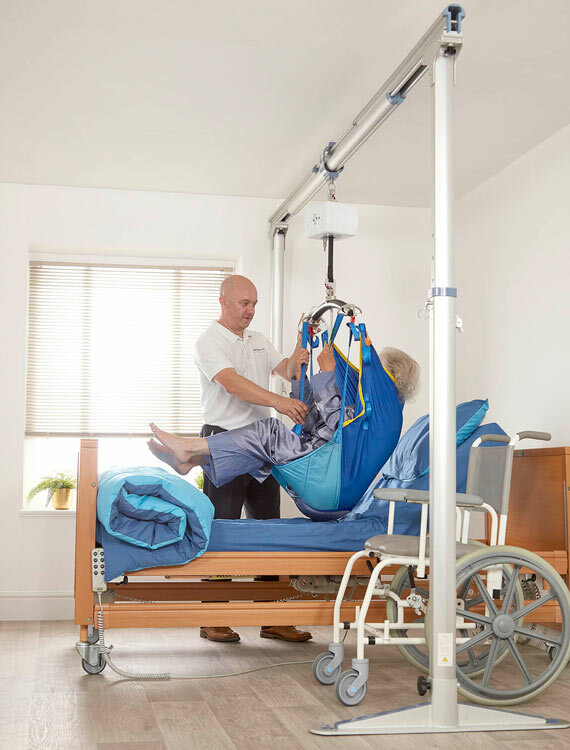 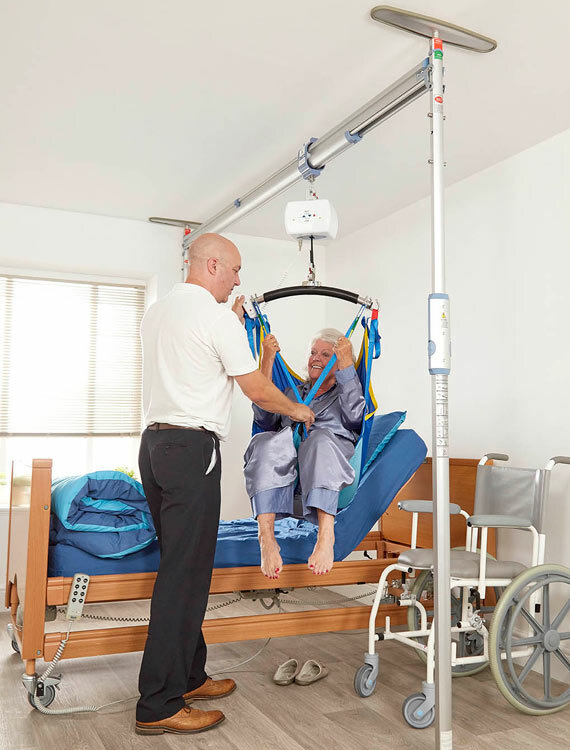 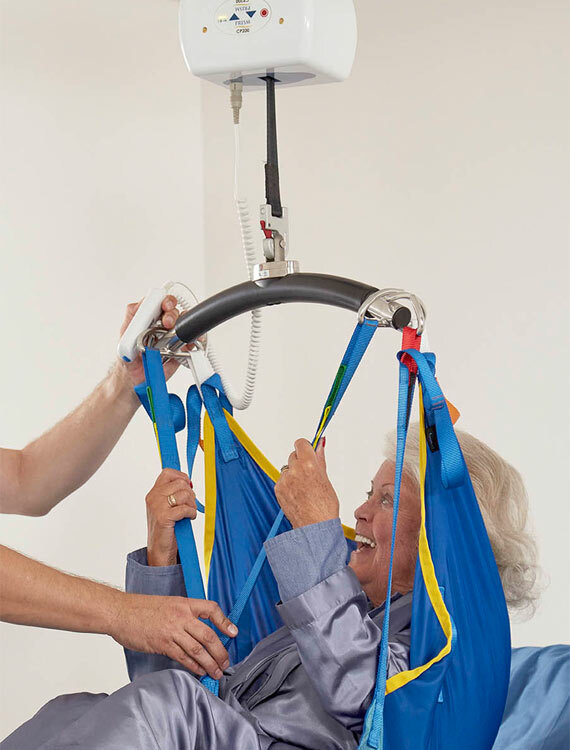 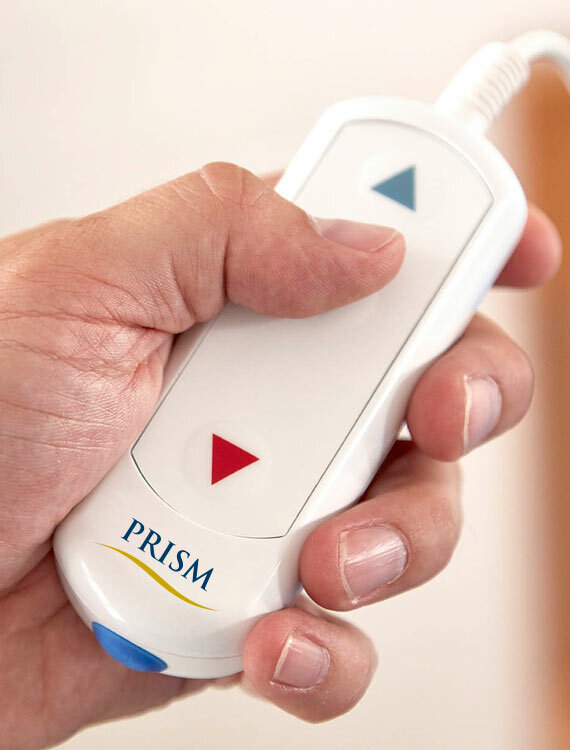 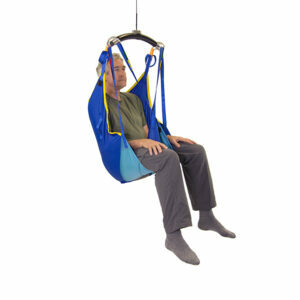 The CP200 is suitable for hospitals, care homes and home care environments. 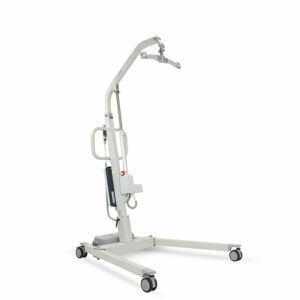 Compact lightweight aluminium chassis, total unit weight 4.5kg without a carry bar. 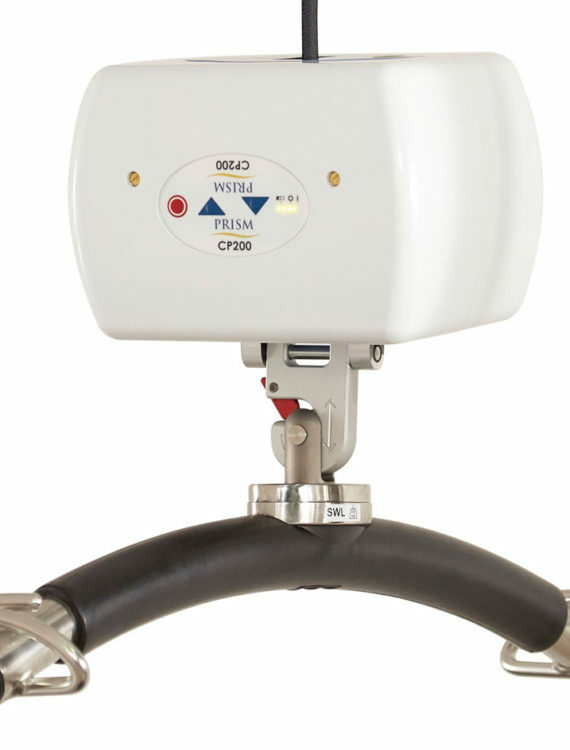 The CP200 comes complete with an extensive 1-year warranty.